You are here : Home \\ Blog || Short Sale Articles \\ Oakland, CA Short Sale Pending! Oakland, CA Short Sale Pending! Oakland short sale listed by East Bay Short Sales Group is Pending after just a few days on the market! 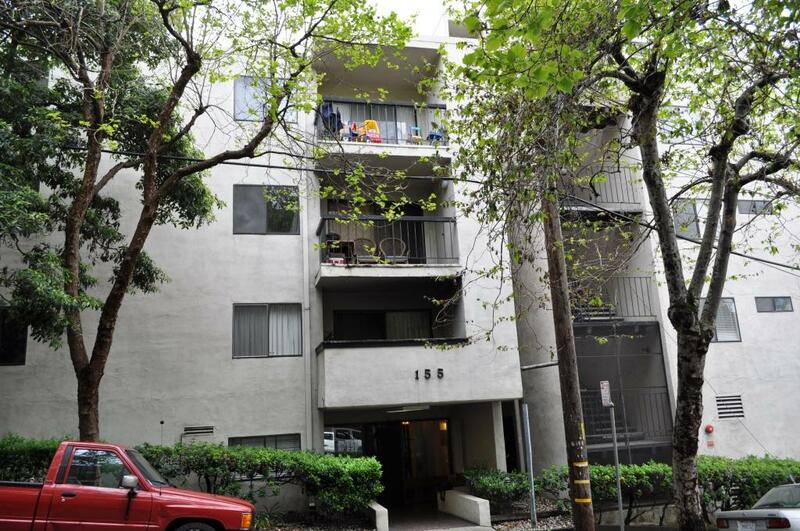 Built in 1973, this Oakland short sale condo has 1 bedrooms and 1 bath. This Oakland short sale is move-in ready with lots of upgrades and improvements and shows like a model home. This condo is conveniently located near shopping, freeway and restaurants. Secured parking is an added bonus! Perfect for an investor or a first time home buyer. Visit the virtual tour on this home. Oakland, where this short sale is located, is a major West Coast port city on San Francisco Bay. It is the eighth-largest city in the state with a 2010 population of 390,724. Originally incorporated in 1852, Oakland is the county seat of Alameda County and is a central hub city for a region of the San Francisco Bay Area known as the East Bay. Oakland is served by several major highways including the MacArthur Maze freeway, Interstate 580, Interstate 880 (Nimitz Freeway), Interstate 80 and Interstate 980. Most public schools in Oakland are operated by the Oakland Unified School District (OUSD), which covers the entire city of Oakland. The Oakland Unified School District includes 59 elementary schools, 23 middle schools, 19 high schools, with 9 alternative education schools and programs, 4 adult education schools and early childhood education centers at most of the elementary schools. If you are interested in previewing any of our properties please contact us at East Bay Short Sale Group to arrange for an appointment. If you already have an agent you are working with, ask them to arrange for a showing. Otherwise if you are a seller in Oakland or other areas of Alameda & Contra Costa County and would like to learn more about how the short sale process works, please contact us for a free consultation and let us help you make your short sale a success! 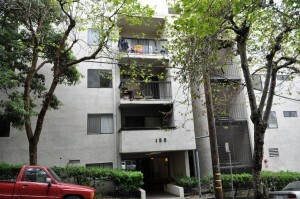 Thanks for taking the time to read about this Oakland short sale! Previous post: Short Sale in Oakland, CA Just Listed! Next post: Martinez Short, CA Short Sale Sold! Navigation: Weblog / Blog article: Oakland, CA Short Sale Pending!